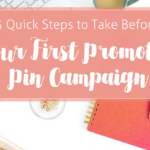 Ready to create a Promoted Pin campaign? 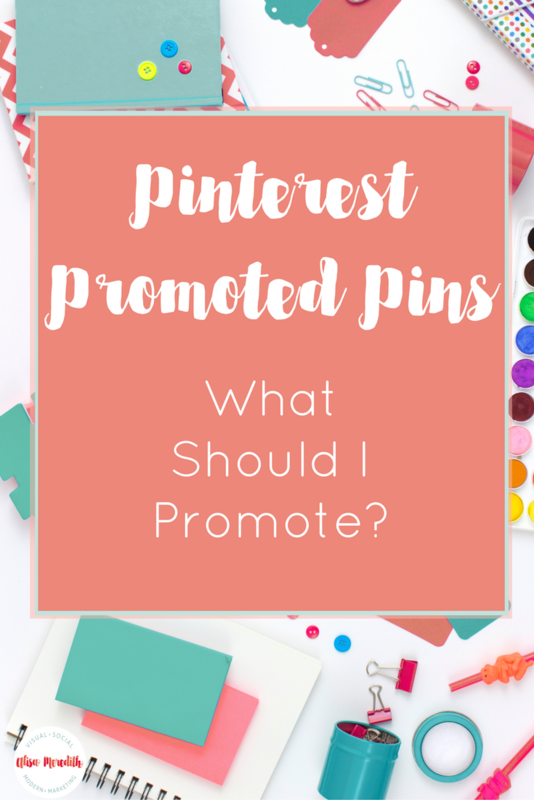 Probably wondering what you should promote, right? While you might choose to promote whatever page on your site generates the most traffic, a landing page you want to get more action, the blog post that is shared most often, or a product that is selling well right now – and that could work. But, you can increase your chances of conversions and decrease your cost per conversion if you dig a little deeper. What Do You Want? How Will You Track Results? Do you want traffic? Do you want newsletter signups? Ebook downloads? Sales? Unless you ONLY care about traffic, you’ll first you need to have some conversion tracking set up, using your marketing automation program or Google Analytics goal tracking. Here’s how you can set that up. It’s not as hard as it sounds! 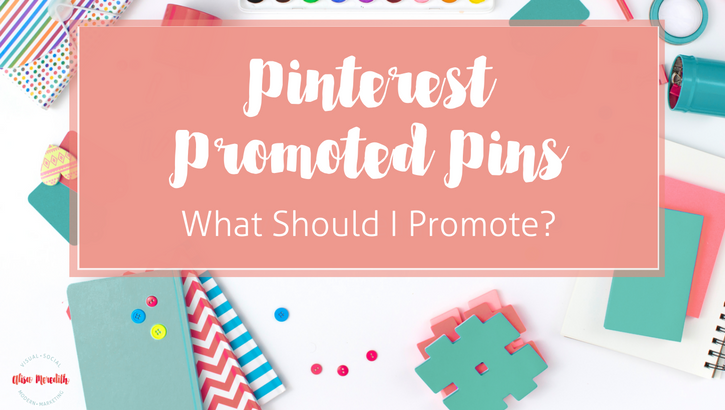 What Kind of Content Should I Promote on Pinterest? 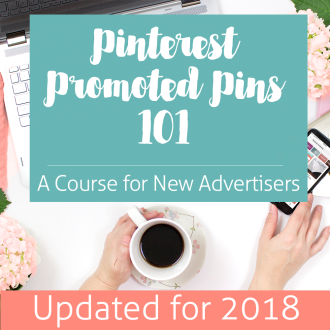 You can promote a product sales page, a blog post, website page, a Buyable Pin, a YouTube video, a landing page, a webinar signup – pretty much anything you want assuming it doesn’t break any rules. But while traffic is nice, results are better. 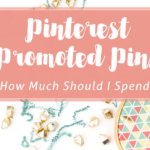 So, try different things, but be aware that Pinterest hasn’t yet become the shopping destination of preference – much to Pinterest’s disappointment. This means you might have more long-term sales success by promoting a blog post rather than a product page. 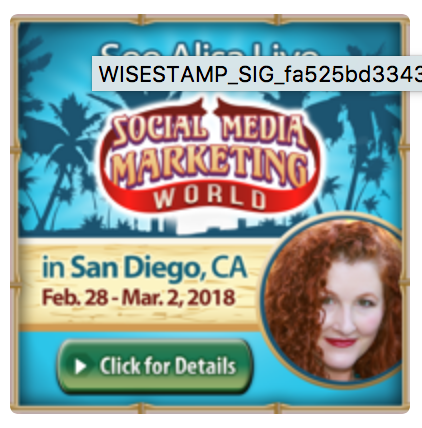 Hopefully your blog post presents ample opportunities for visitors to convert to your mailing list and you can use that to sell. With that in mind, you’ll need to know which pages are already converting visitors into leads and/or customers. Now, I’m by no means a Google Analytics expert, and I know there are other ways to get this information. 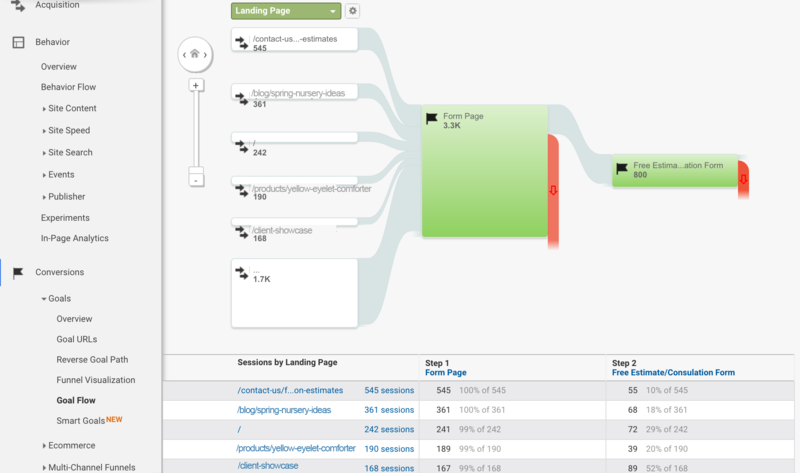 Maybe you even have something like HubSpot which will show you which pages are converting. If you have something that works for you, by all means, use that! If not, I went through this process to figure it out for myself and I’m happy to share it with you! For this exercise, we are going to work with a fictional home decorating company that also sells some products. 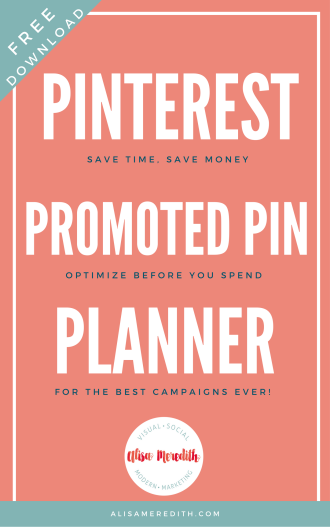 For this Promoted Pin Campaign, we’ll say they want more free estimate requests. We don’t want to look only at the page where the person is opting in or purchasing, as that only tells part of the story. Instead, let’s look a little further back in the journey through the pages that lead up to the action. 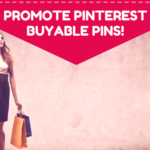 Especially when we’re talking about promoting Pins on Pinterest – it’s best to go for a soft “sale” than to send people right to a contact page! 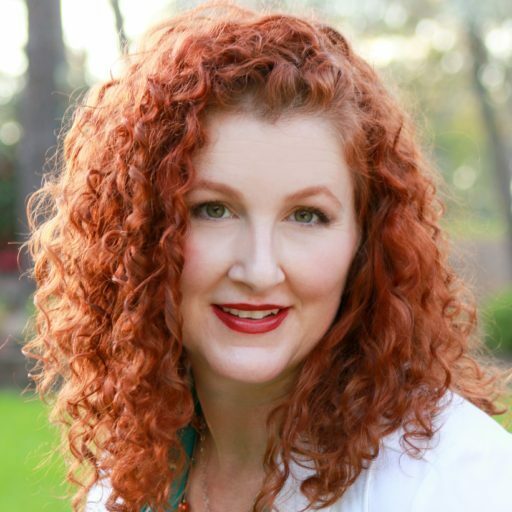 To see the pages that contributed to a goal completion, go to Conversions > Goals > Reverse Goal Path and look only at the Free Estimate Completion goal. 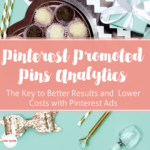 The items I’ve marked in green rectangles might make good pages to promote on Pinterest because they are contributing to conversions and the content there might do well on Pinterest. Now look at the traffic each URL has gotten by going to Behavior > Overview > Site Content > All Pages and then search for each of your potentially winning page URLs (see below). Add each URL’s page views to your spreadsheet, and use a formula to figure out the conversion rate (Conversions divided by Visits). Now you can decide which pages are actually most likely to generate the free estimate requests you want! I’d definitely go for the Yellow Eyelet Comforter, as that could make a beautiful pin and the page has a good conversion rate. 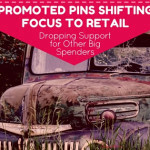 The home makeover blog posts convert really well, but it might be a tough leap from Pinterest. Still, I’ll try promoting that, too. The Lace Texture Paint and Under Bed Storage pages might be worth a try as well. It’s disappointing that our huge traffic-driver post on the DIY Headboard converted so poorly, but we’re looking for free estimate requests, so it makes sense that someone looking for a DIY project isn’t keen to request our help. While promoting pages along the path from website entrance to goal conversion is good, you might also look even further back to which page a person FIRST saw on their visit during which they converted. That is, what site page did the first see? Was it the home page? A blog post? A product page? Note: Your Reverse Goal Path (above) might show you the landing pages, but sometimes people take the long way to a conversion, hitting four or more pages before the conversion – so you’ll want to look at the landing page as well. In our example above, there is one listing that may or may not reveal the landing page, so I’ll probably check this out just so I don’t risk missing out on something good. To see top landing pages in your goal conversions, go to Conversions > Goals > Goal flow and change the drop-down box selection to “Landing Page” and it will show you which landing pages lead to conversions. There’s probably a way to see the whole path that way, too, but I couldn’t figure it out :). At any rate, any of those pages that show up as contributing to conversions are worth considering for promotion. I was surprised to see how many who converted actually came in on the home page. But again, look at conversion rate (conversions/page views) to make sure it’s converting well. Next week, (finally!) we get to the fun stuff! 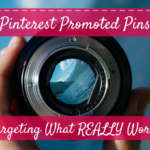 We’ll talk about creating your Promoted Pin image for maximum results.